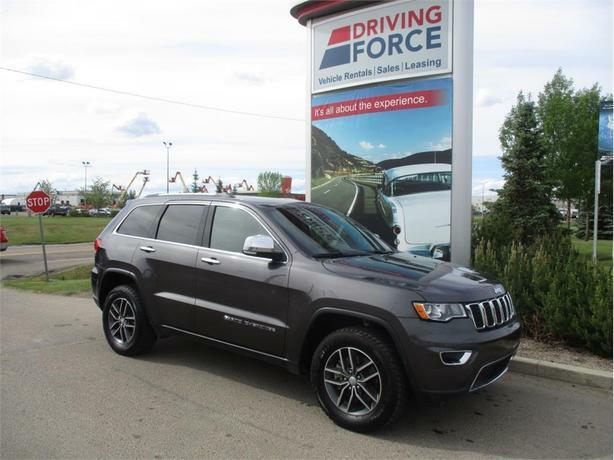 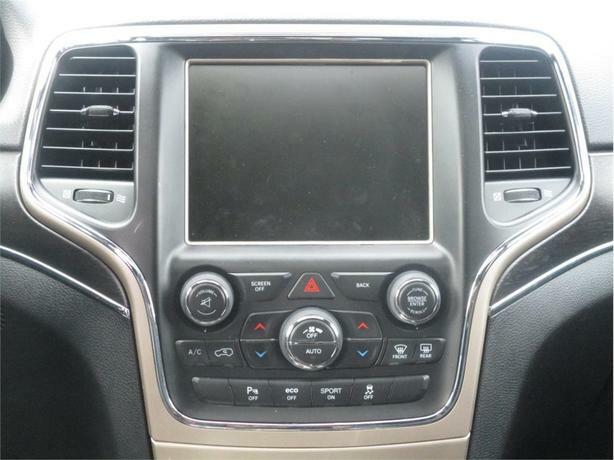 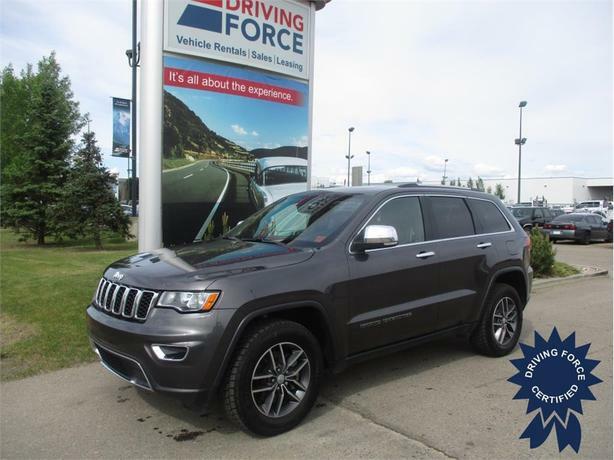 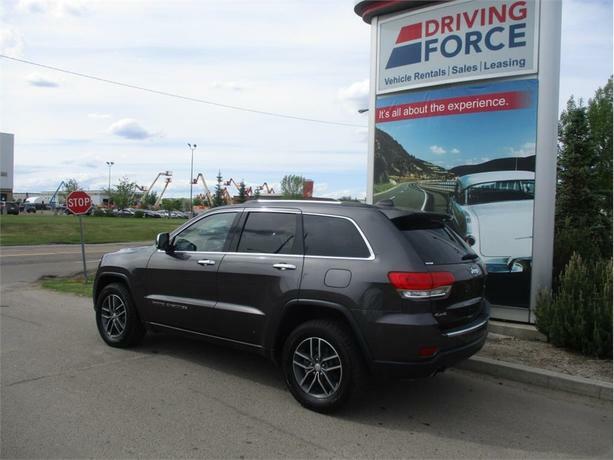 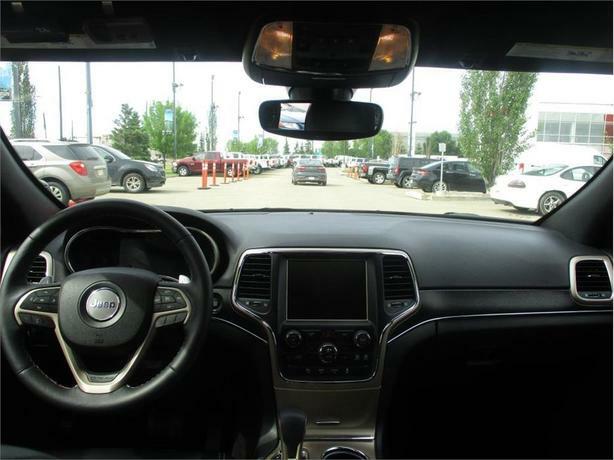 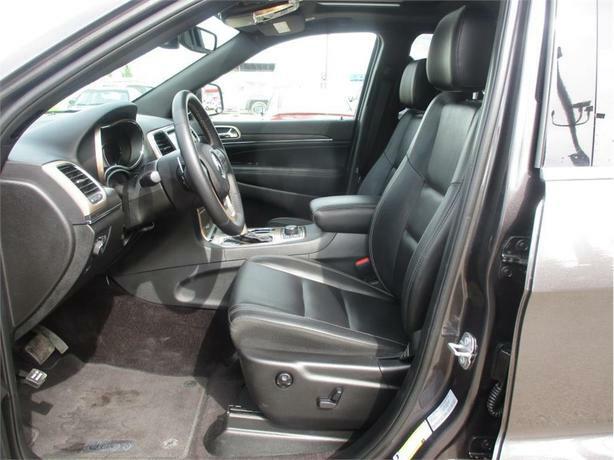 This 2017 Jeff Grand Cherokee Limited 4X4 comes with enough seating for up to five passengers, 8-speed TorqueFlite automatic transmission, 3.45 rear axle ratio, 20-inch wheels, leather-faced bucket seats, power sunroof, Uconnect 3C with 8.4-inch display, engine auto stop-start feature, block heater, 93.1-litre fuel tank, permanent locking hubs, towing with trailer sway control, 180-amp alternator, three 12V DC power outlets, one AC power outlet, dual zone front automatic air-conditioning, cruise control with steering wheel controls, cargo space lights, power door locks with autolock feature, ParkView backup camera, and ParkSense rear parking sensors. 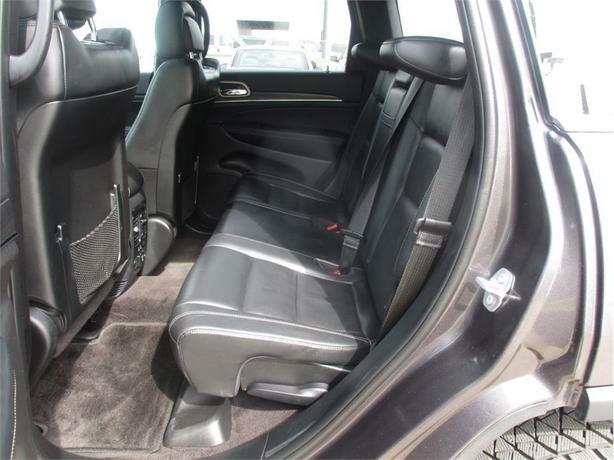 The towing capacity on this SUV is 7,200 lbs. 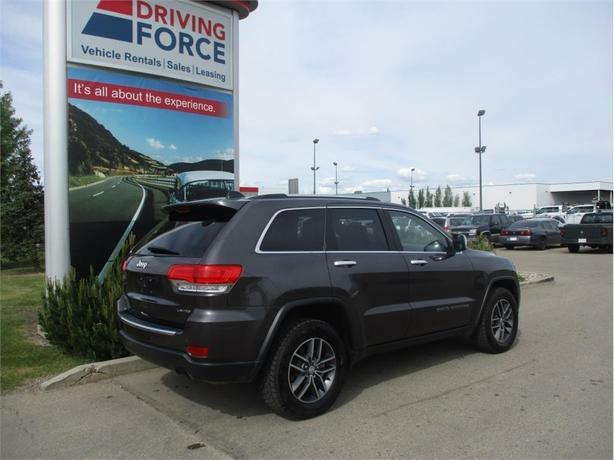 Message us or more information about this vehicle.